Mumbai: Looks like Twitter is in no mood to be cordial with singer Abhijeet Bhattacharya! The micro-blogging site has once again suspended his new account, with which he made a comeback on Monday. 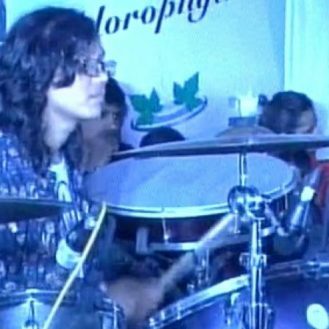 Last week, the singer’s account was debarred following his offensive comments against some female users. 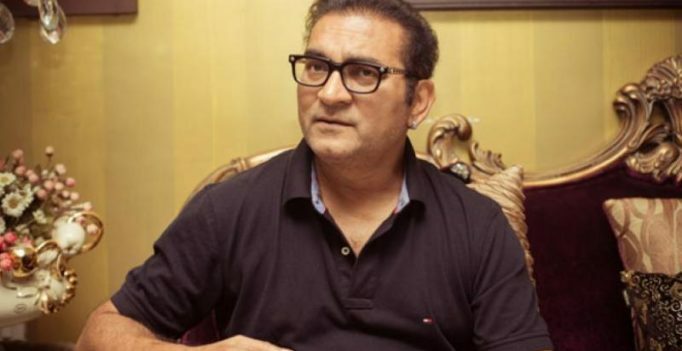 Abhijeet rejoined the micro-blogging site with a new unverified account on Monday and posted a video, where he alleged that people are trying to ‘curb’ his voice, adding, he will denounce those people who criticize the country and the Indian Army. “This is my new Twitter account. Till the time my verified account is not active please follow me on this Twitter account. All other accounts by my name are fake and are trying to malign my reputation,” Abhijeet said in the clip. “#VandeMatram I am back #Antinationals can’t stop my voice, salute to #IndianArmy. This is my new Twitter account… Rest are fake…” he captioned the video.